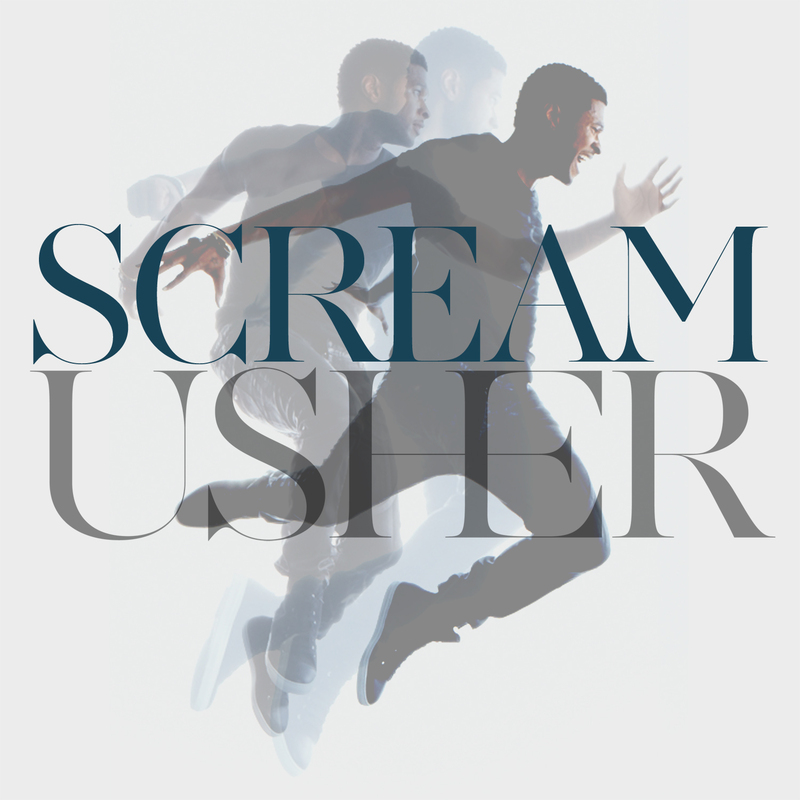 Following up Usher’s slightly disappointing last single Climax, Usher has returned to form with this dance track Scream. Written by Usher along with Max Martin, Shellback, Savan Kotecha and produced by Martin & Shellback, Scream is full of funky beats, with pulsating baseline that will have to dancing in no time. The track is taken from Usher’s forthcoming album Looking For Myself due out in June. Far better Mr Usher. Check it out below..!